Matthew Poulter reviewed “Batman: Mask of the Phantasm”… here’s what he thinks of it! This film surpasses both the live-action films and stellar animated series that preceded it. It is as good as Christopher Nolan’s The Dark Knight. I don’t make either of those statements lightly. 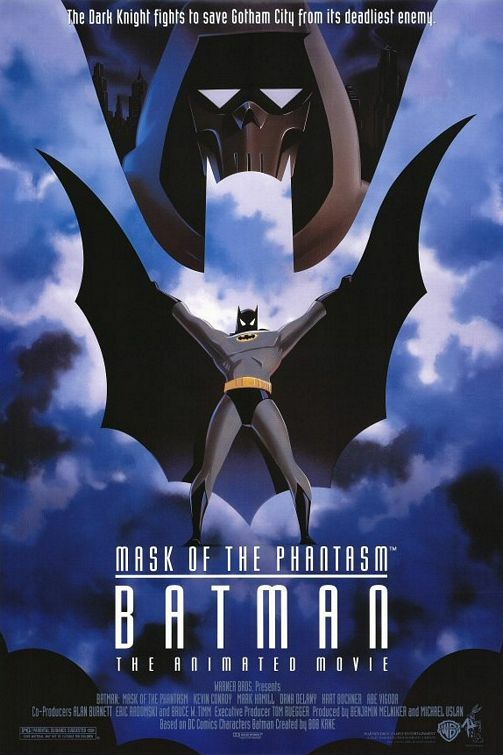 The premise of Mask of the Phantasm is deceptively simple; a mysterious figure known as the Phantasm (though strangely enough it’s never referred to by that name in the film) has been culling the criminal underworld of Gotham City, with each of its victims being met by both its arm-mounted scythe and recurring proclamation of “your Angel of Death awaits”. However, due to the Phantasm’s penchant for capes, obfuscation, and fear-inducing masks that it shares with the Caped Crusader, the two are thought to be the same person by all but Commissioner Gordon and Batman finds himself hunted by the police more ruthlessly than ever. Meanwhile, Bruce Wayne’s life is further complicated by the re-appearance of Andrea Beaumont, his ex-fiancée who was forced to flee Gotham shortly after Bruce ‘s proposal due to her father’s involvement with the mafia. With the love of his life unexpectedly back in the picture, Bruce is faced with the most difficult question he’s yet to encounter: is it possible for him to put aside his lifelong crusade against crime in order to settle down and not only live his own life, but possibly even enjoy it? To fully analyze the entire plot of Mask of the Phantasm would require that I spoil its numerous twists and turns and I’m not going to do that, as this is a film best experienced as freshly as possible. What I am going to talk about, however, is why this film is one of the most important Batman films to date. Anyone familiar with Batman: The Animated Series already knows that the show changed everything in terms of what viewers thought a children’s cartoon show could accomplish. Between the direction, writing, and art of showrunner (and sometimes director) Bruce Timm; the contributed writing of franchise mainstay Paul Dini; the voice direction of Andrea Romano; and the show’s stellar cast of voice actors, it was a show that could be taken just as seriously by adults as it was by children. 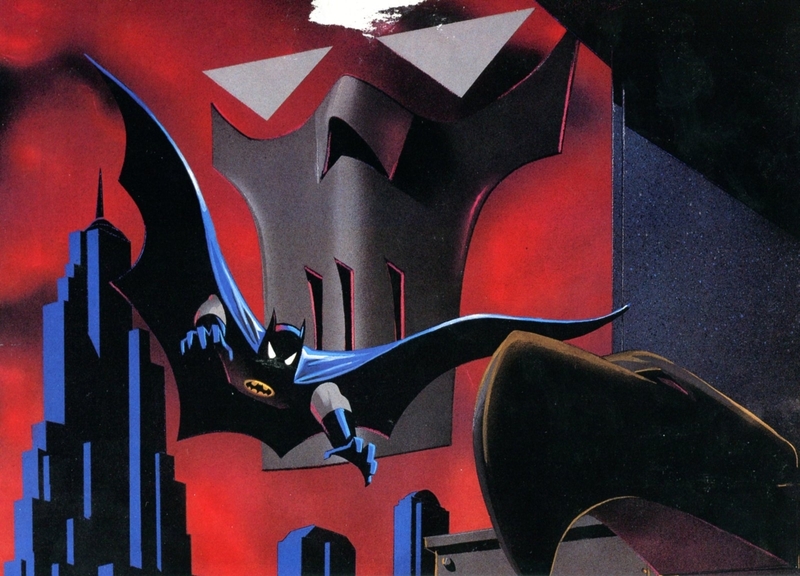 What’s significant about this is that Mask of the Phantasm takes this position to a near breaking point, as not only is this quite possibly one of the darkest and most serious animated films ever created, but it’s one that talks down to its audience even less than the majority of the live-action Batman films that have been released over the years. Mask of the Phantasm‘s story is often compared by fans to films such as Citizen Kane and although that should be blasphemous for any self-respecting film student to say, the truth is that it’s a fairly apt comparison. 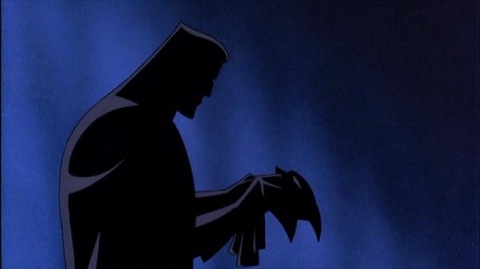 The film is one of the few to depict some of the true anguish and sorrow experienced by Bruce throughout his entire journey towards becoming the masked vigilante that we all know and love; something that is heralded from the opening credits onwards as the typical triumphant Danny Elfman overture that preceded episodes of the animated series is replaced by a sorrowful dirge performed by a full choir. However, as with any historical instance of Bruce attempting to settle down, his happiness is not meant to last and after Andrea is forced to flee Gotham with no word to Bruce but a letter ending in “Forget about me”, his fate is sealed. The very next scene is of him donning his signature costume for the first time while bathed in shadow, and as he turns to reveal the newly complete form of Batman, all his loyal butler Alfred can do is recoil in horror and exclaim “My…God!” upon seeing what his master has become. Other films often paint Bruce’s donning the costume as a moment of triumph, but here it represents the boiling point of a man who feels he truly has nothing left to lose. Even when faced with Andrea’s return and the possibility that it may be time for Bruce to try for a happy ending once more, things become all the worse as the Joker is revealed to be a significant player in the events surrounding the Phantasm, and as Andrea reveals her true reason for returning to Gotham, Bruce’s heartfelt question of “What will vengeance solve?” is met with Andrea’s cold response: “If anyone knows the answer to that, Bruce, it’s you”. Again, his fate as Batman is sealed. None of this would be as effective as it is without the performances to back it up, and as any fan of Batman: The Animated Series has come to expect, the performances of the voice actors are all stellar in this film. Kevin Conroy proves once again that he is the definitive voice and personality behind both Batman and Bruce Wayne, with the character’s every moment – from sorrowful to enraged to stoic (sometimes in the span of seconds) – resonating perfectly in the performance. 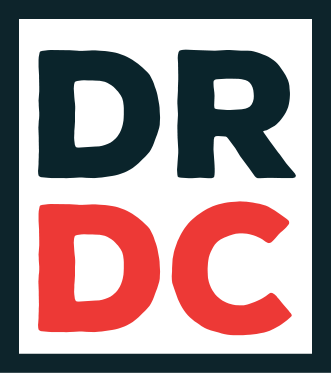 Newcomers Dana Delaney and Hart Bocher both excel in their performances as Andrea and Councilman Arthur Reeves, respectively (and in Delaney’s case, so much so that she was brought back for the role of Lois Lane in the Justice League animated series spearheaded by Bruce Timm), and of course Mark Hamill’s Joker needs no further praise than he’s already gotten. Also, as expected, the artwork and score of the film are both completely stellar. If it sounds like I’m spending most of this review gushing about the quality of the film as opposed to analyzing every aspect of it, that’s because, as I said before, this is a film that’s best experienced fresh. 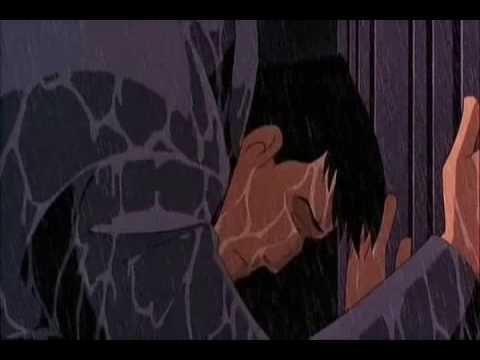 Whether it’s the nuances in each performance, the sheer emotional weight of the script, the animation, or the score, every moment of Mask of the Phantasm serves to create a hell of an experience, from its haunting opening to its sorrowful ending (accompanied by a rare, sombre singing performance by Tia Carrere). Warner Bros. believed in Mask so much that the film was given a theatrical release (which I was lucky enough to see at the tender age of 4), and I really can’t go any further than to say that if an animated film that barely clocks in at over an hour long was considered good enough to distribute in cinemas worldwide, maybe that should be an indication that you need to check this out immediately. It’s a perfect Batman film in just about every way.